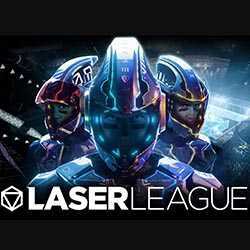 Laser League is a Strategy, Sports and Sci-fi game for PC published by 505 Games in 2018. Get ready for breathtaking competitions. These competitions have got started in another planet. If you want to be the winner, You have to make a good laser team.